At St. Mary's we pride ourselves on providing a curriculum which interests and engages all our pupils and challenges them regardless of which subject area they are learning. We follow the National Curriculum as revised in 2014. 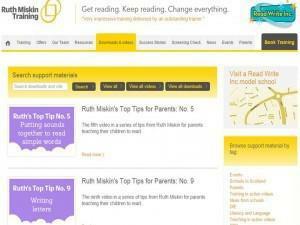 In this section you will find information about our Topics, our philosophy towards Mastery Maths, as well as information about how we learn to read, spell and write in the early Years and Key Stage 1. We work on a highly thematic approach in all areas of learning so that pupils will retain new learning and make sense of new skills and information. In our topic lessons we use the International Primary Curriculum (IPC) to support us in planning learning that is exciting and relevant to pupils. Please take a look at the documents on this page and enquire about our curriculum when in school with a member of teaching staff. We look forward to sharing it with you! The curriculum at St. Mary's is highly tailored to the needs and interests of our pupils so they learn through highly engaging and meaningful lessons. Teachers and support staff work hard to ensure pupils find lessons interesting and challenging! We believe in providing pupils with a broad curriculum that helps to develop the whole child. The curriculum is exceptionally well planned to ensure pupils learn all areas of the National Curriculum equally, enabling pupils to excel in their personal areas of interest and strength. Please find below a selection of PDF guides for each of the areas of Maths that are covered in the Year 6 SATs tests. For each example question given, there is a link to YouTube which explains how to answer it. These are really useful for working through at home to help to prepare your child, or to support your child in areas in which they are less confident. What does your child learn at school each day? Find information about our curriculum here. At St Mary's we provide children in our Early Years and KS1 with a range of opportunities to develop their reading and writing skills. This Term we will be beginning an exciting new programme to teach these skills called Read, Write, Inc. More information will be sent home about this shortly and parents with children in these phases will be invited to a Read, Write, Inc Café to find out more! Alongside the Read, Write, Inc programme we also use the Story Time Phonics programme to further enhance and enrich the children's experience of phonics through quality real life texts. 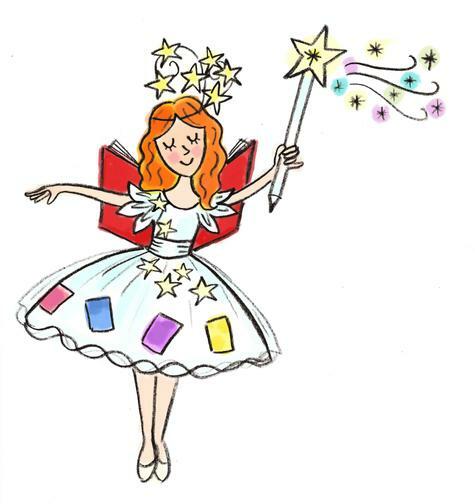 Read, Write, Inc., developed by Ruth Miskin, is an exciting phonics programme designed to create fluent readers, confident speakers and willing writers. We will be starting the Read Write Inc programme in the Foundation Stage and Key Stage 1 in the Spring Term to teach our phonics, reading, comprehension, writing skills and grammar. Please click below to see a video guide to the pronunciation of the different phonemes. Should you have any further questions, please do not hesitate to contact your class teacher or click on the link below to see Ruth Miskin’s ‘Information Parents’ on her website. 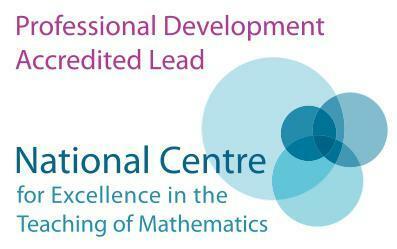 Mrs Robinson, our Deputy Head, has recently been awarded Professional Development Accredited Lead status and has been supporting St Mary's, and other local schools, to develop their teaching of Mastery Maths. At St Mary’s Primary Academy we value the importance of providing children with real life contexts in which to apply and develop their mathematical thinking. Through a maths mastery approach children are given opportunities to work with real life objects, manipulatives or scenarios in which they can consolidate their understanding of concepts or calculations. The maths mastery approach is marked by careful planning, ensuring no pupil’s understanding is left to chance, and involves children being taught as a whole class, building depth of understanding of the structure of maths. It is already used in a number of England’s schools following a pioneering teacher exchange programme between England and Shanghai led by a network of maths hubs.